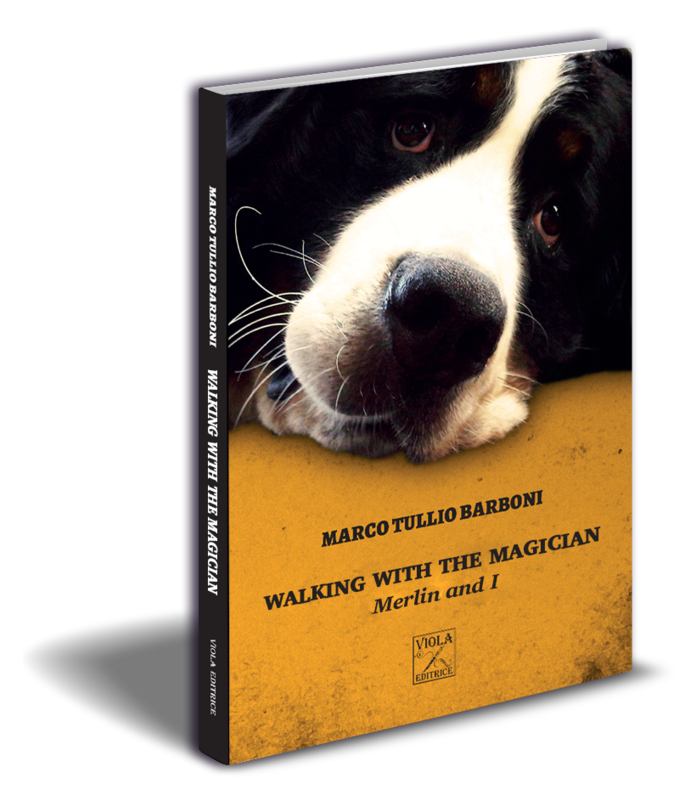 The book “Walking with the magician” tells the story of a magical reunion between the author and the spirit of Merlino, his much beloved dog that had moved on to the here, there and everywhere for all time. The two of them meet up again in the only dimension in which a meeting of this kind can take place, the dimension of dreams. And in the dream, by definition a place of infinite possibilities, they retread the “route” of their evening walks which they had enjoyed together for so many years. But this time, to cite Virginia Woolf “… in our dreams, that the submerged truth sometimes comes to the top”, not only do the feelings and emotions of both take voice, but otherworldly perceptions are set free enabling us to look beyond the masks we wear and shed light on the hidden meanings we find there. Love, the only force which links and gives life to infinite worlds. 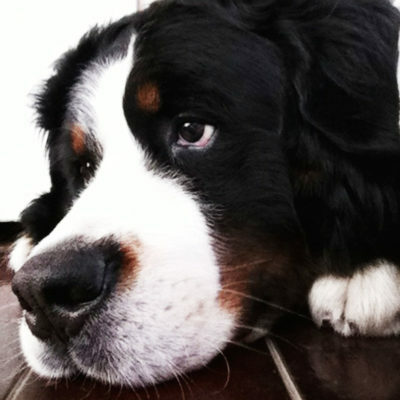 Do not think that it is cruel to keep a dog in a town flat: its happiness depends largely on how much time you can spend with him and upon how often he may accompany you on an errand. 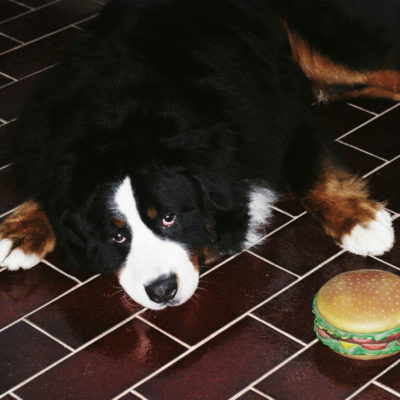 He does not mind waiting for hours at your study door if he is finally rewarded by a ten minutes’ walk at your side. 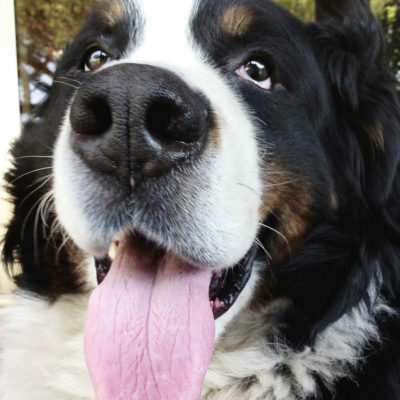 Personal friendship means everything to a dog. 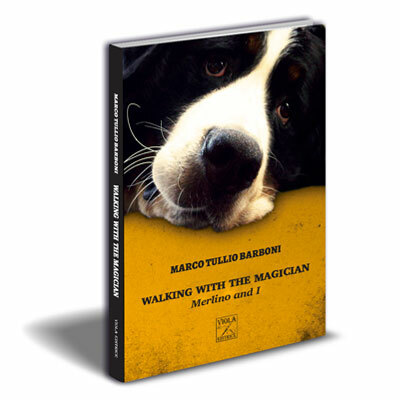 “Walking with the magician. 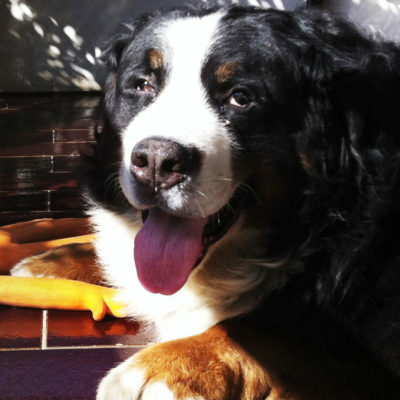 Merlin and I” is about a dream, a magic-imbued dialogue, and a magnificent dog which is no longer of this dimension. 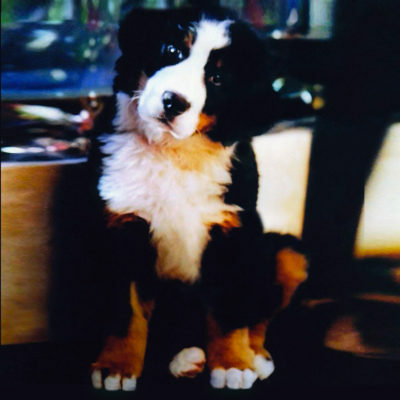 The dog’s countenance, its temperament, the feelings it inspired and its extraordinary aptitude for sensing the imperceptible are all brought to light in the short film, Il Grande Forse, in which it played a part. 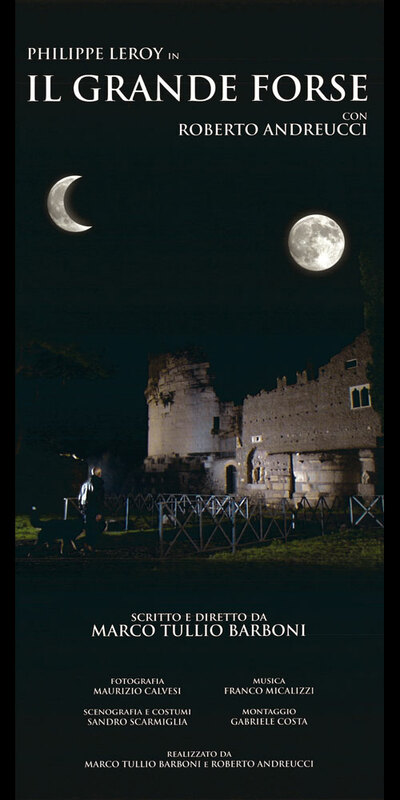 The short film becomes therefore an interesting “prequel” to the book, both pervaded by an air of mystery that inevitably shrouds that “….essential invisible to the eye”, referred to by Antoine de Saint-Exupéry in his book, Le Petit Prince and which in A spasso con il mago – Merlino e io, is examined with irony and tenderness, upheld by the most essential and invisible support of them all: love. 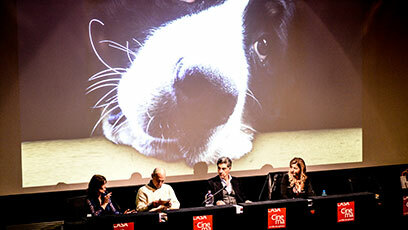 In this case the author’s love for his dog.In questo caso quello dell’autore per il suo cane. 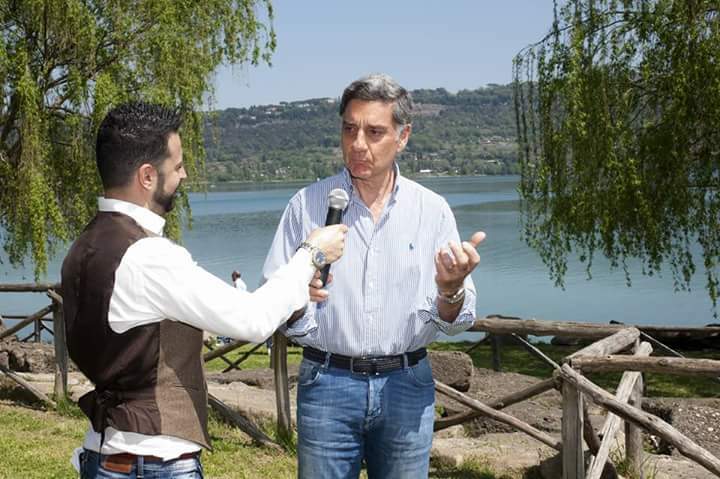 The exciting moments of the happening on the presentation of “A spasso con il mago. 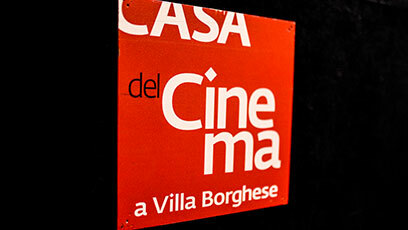 Merlino ed io” at the Casa del Cinema: a wonderful, literary event, by invitation-only, with many well-known names primarily related to the period of the famous “Fagioli Westerns”. 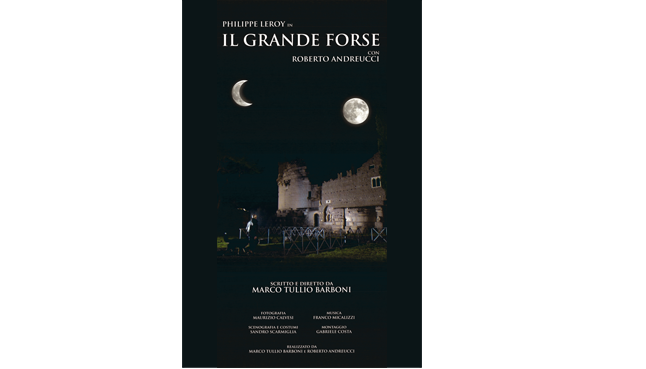 The second literary work by Marco Tullio Barboni is entirely constructed in dialogical form. The atmosphere of a dream hovers throughout the text, touching the reader with more than one moment of true magic. 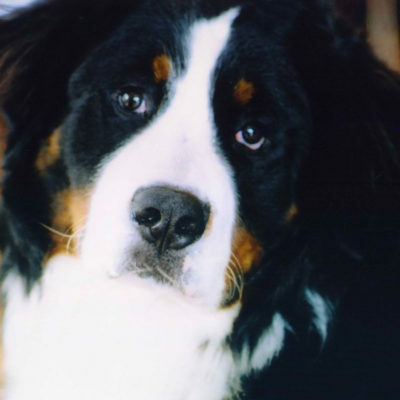 A dialogue which allows unspoken truths to emerge, along with moods kept silent over time; the same accentuates the emotions arising from the adventures shared by the author and his dog, bonded in a relationship of authentic affection. A book of feelings, of deep emotions, but also of mysterious perceptions, which enhance the view beyond the masks and the interpretation of the hidden meanings of life. 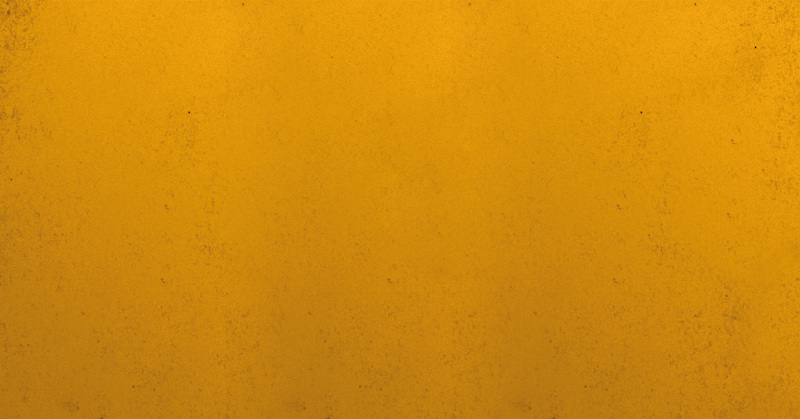 14 April 2018. 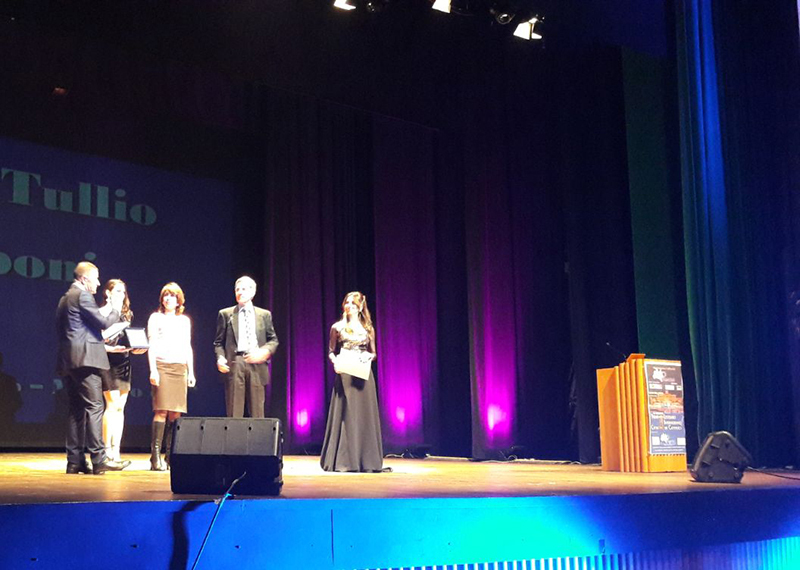 Special Award by the Jury at the international literary festival held in the city of Cattolica – Pegasus Literary Awards 10th Edition at the Queen’s theatre. 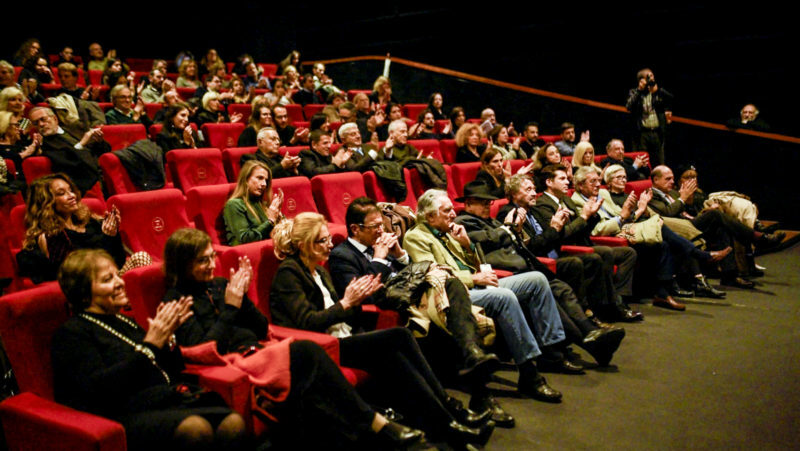 The City of Cattolica Award – Pegasus Literary Awards is an event known internationally for its quality content. This popular event deals with relaunching the literary culture by stimulating the creativity of young and old alike; as well as offering the occasion to discover new talent, it celebrates those who have distinguished themselves over the years in the cultural field. 22 April 2018. 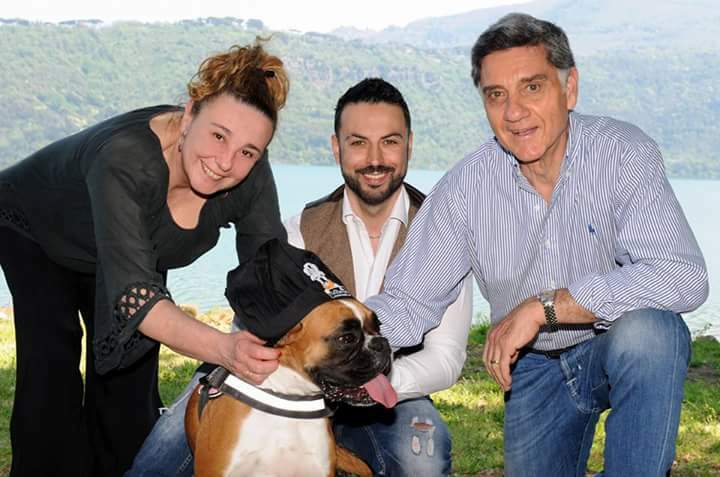 Special event named Aiutami Boxer Rescue, held in the spectacular restaurant I QUADRI owned by Roberta Carducci in Via dei Pescatori 21 at Castel Gandolfo. An exciting day filled with smiles, laughter, music and words. 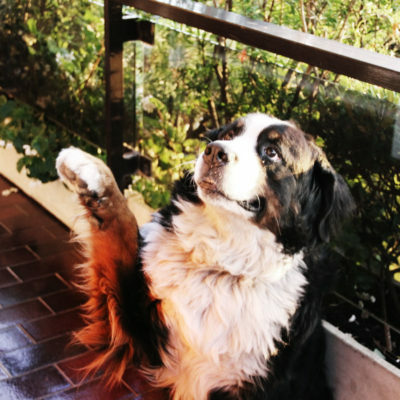 All in the company of our four-legged friends. 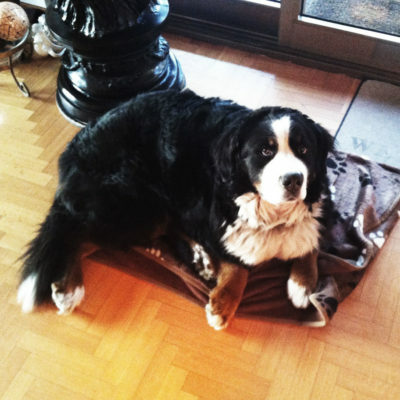 For every copy sold of the book, € 5.00 went to the Aiutami Boxer Association. 3 May 2018. 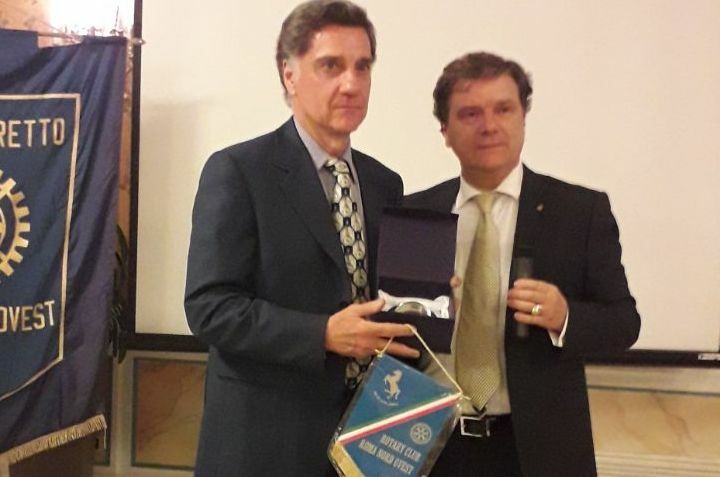 The evening, organized by the Club Rotary Nord Ovest, reserved for members only, held at the Grand Hotel Parco dei Principi in Via g. Frescobaldi, 5. Convivial reunion and an interesting occasion for encounters. Marco Tullio Barboni was born in Rome where he lives and works as a scriptwriter, screenwriter and director. The third-generation member of a film family, he follows in the footsteps of his uncle Leonida, Anna Magnani’s favourite director of photography, and of his father Enzo, who under the pseudonym of EB Clucher, created the Terence Hill and Bud Spencer film series. 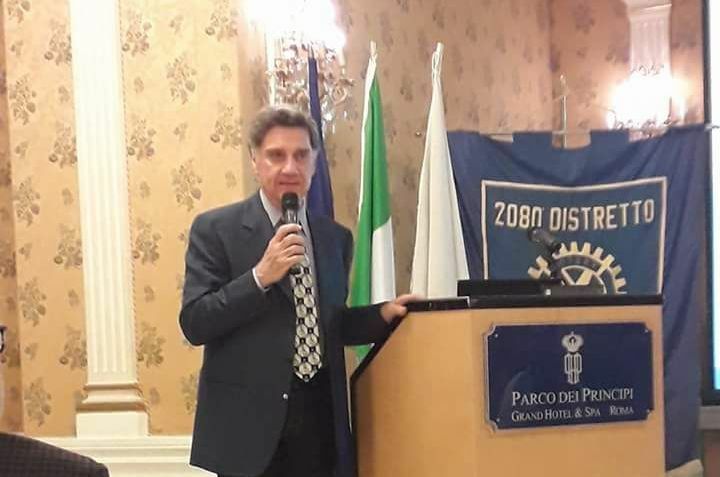 After a brief experience as an assistant director, Marco Tullio graduated with honours in Political Science from the University of Rome “La Sapienza”. 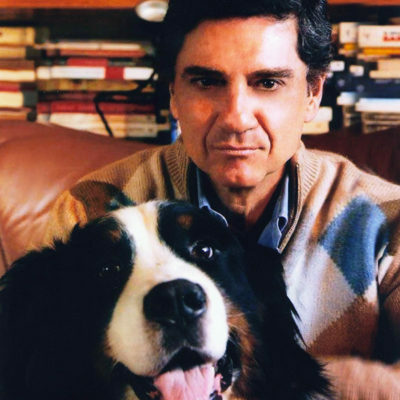 His thesis on film censorship was supervised by Professor Aldo Moro. 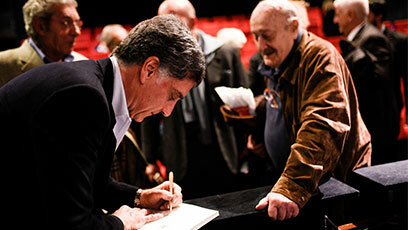 He began his professional career writing for the cinema and television. After making over fifty feature films, short films and television movies, in 2015 he published his first book“…e lo chiamerei destino” (Edizioni Kappa).